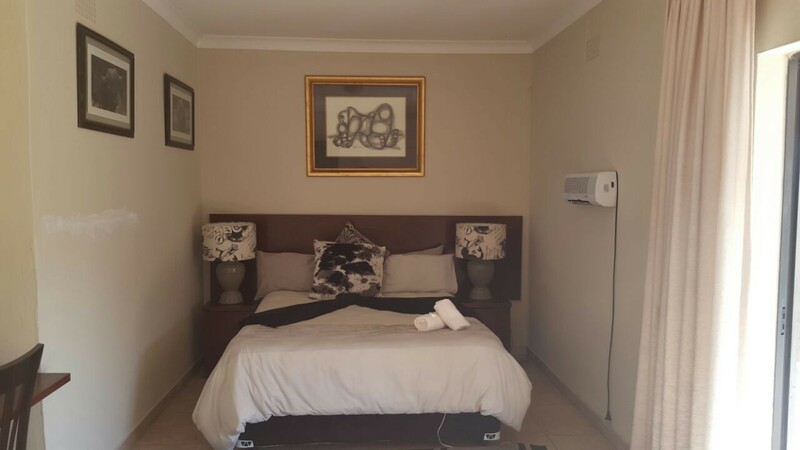 We pride ourselves on providing stylish accommodation and professional service in a homely atmosphere. 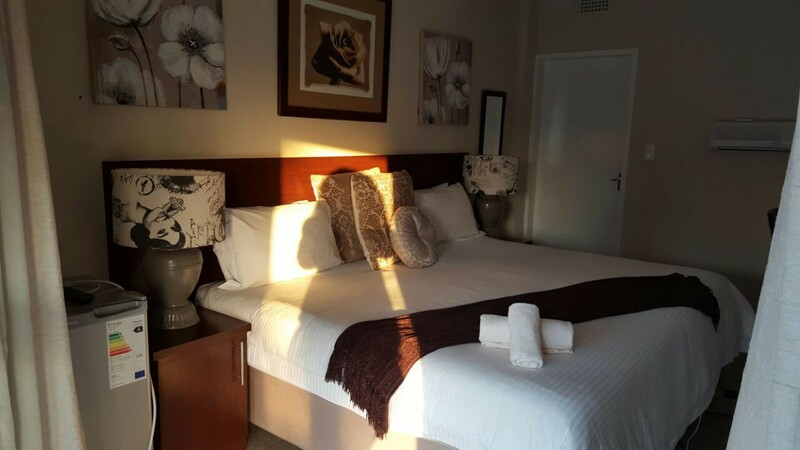 Being fully aware of the pressures of today’s hectic life, our mission is to create a haven of rest for the weary traveller or businessman. 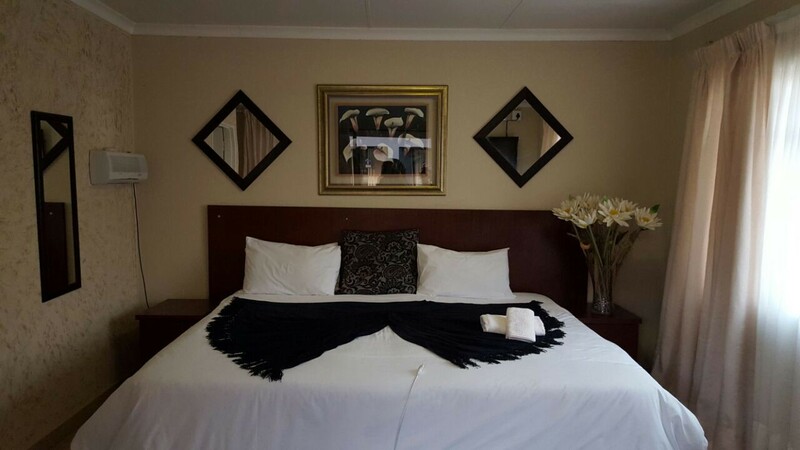 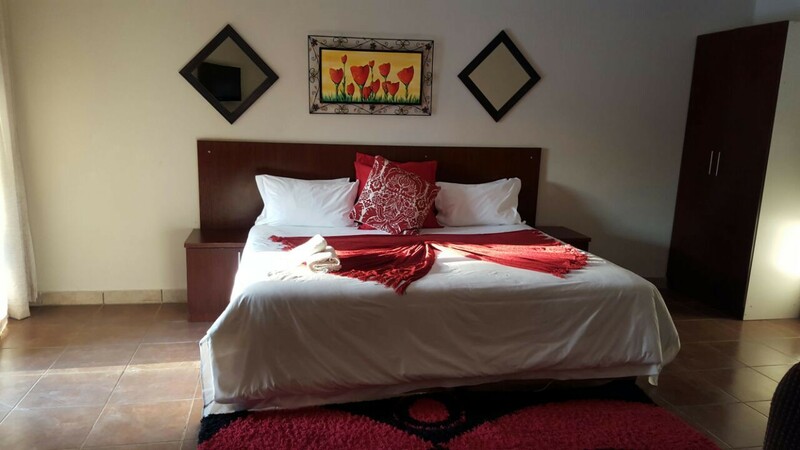 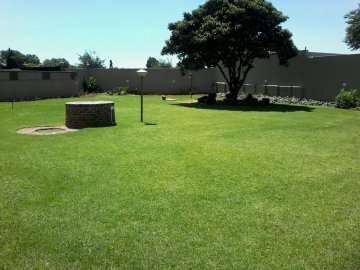 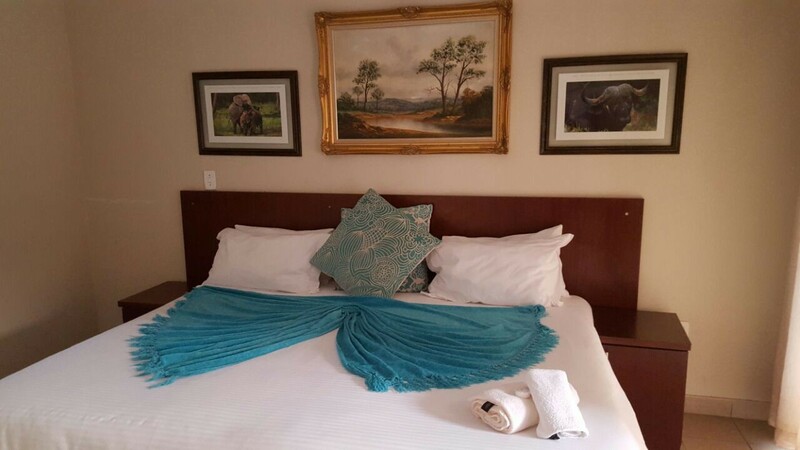 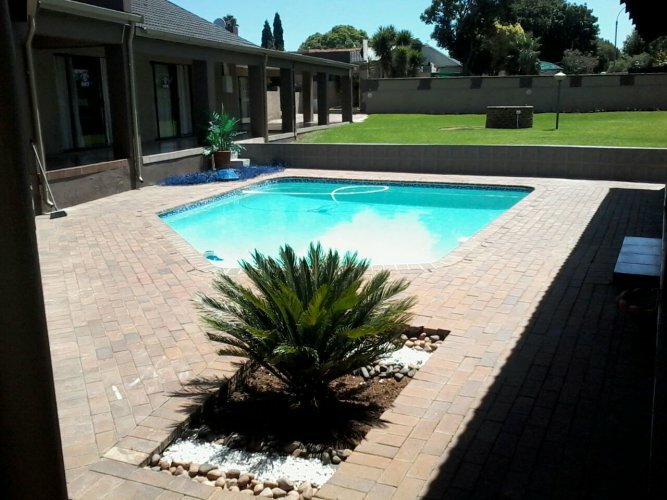 Danquah Guest Lodge offers the warmest accommodation in Kempton Park. 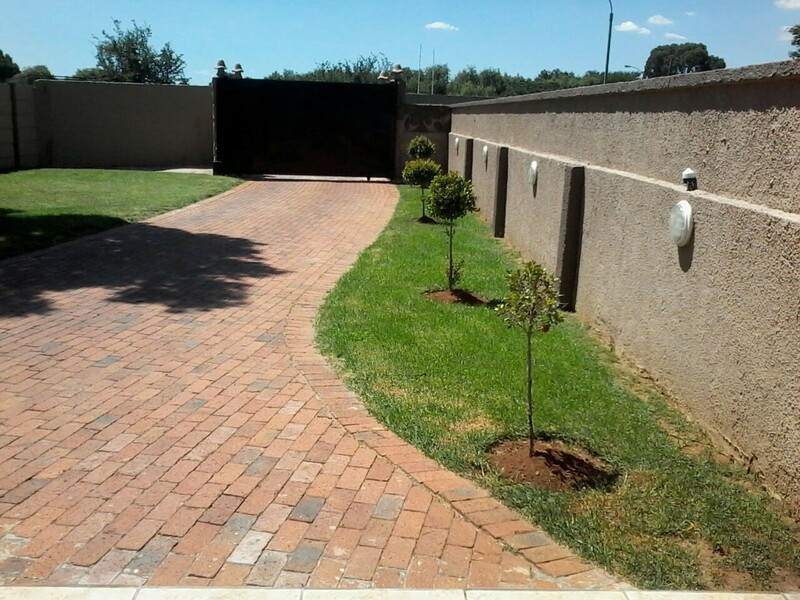 It is approximately 4 kilometres away from OR Tambo International Airport. 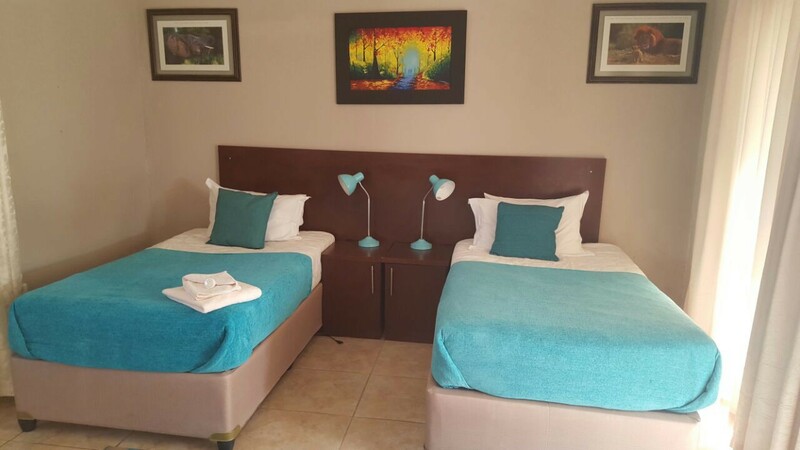 We have an outdoor swimming pool and an outdoor relaxation centre where guests can enjoy different kind of beverages while watching TV and playing darts.11 rooms in total with all rooms en-suite.